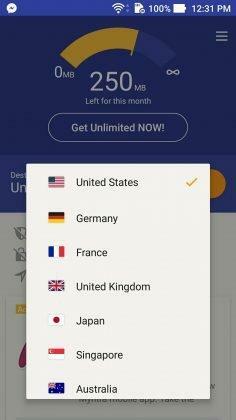 Every now and then searching for a perfect VPN app was always difficult. Everyone does offer hundreds of features, but the bitter truth is that most of them fail to true their words. 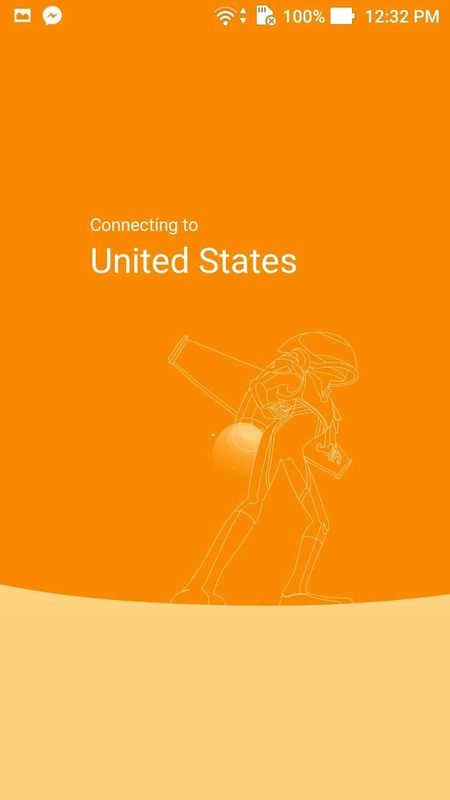 Even if they successfully allowed you to browse from a different country, the internet speed will get badly affected and considerably reduced. The security also put at risk by using such bad VPN services. So, we’ve been searching for some good VPN services and found the Rocket VPN as worthy to be included in this list. So, decided to write a review on it to help you understand more about it. 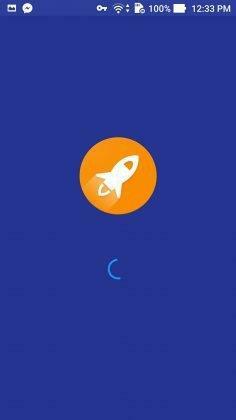 Rocket VPN is nothing special than a good VPN in terms of the features. But, it fulfills all the promises they give to the users. It can create a safe mask over your connection allowing you to be completely anonymous throughout the session without putting yourself at risk. Numerous servers placed all over the countries makes it convenient for any person residing in almost any countries on the map. 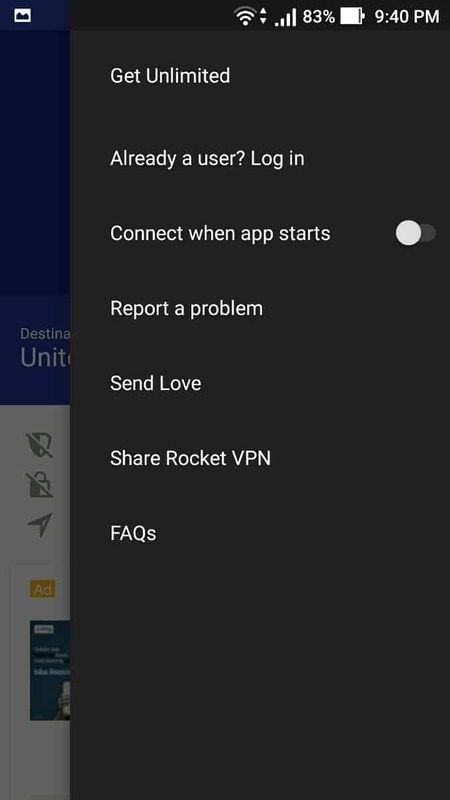 If you are an Android smartphone user who searched for a good VPN service all over the play store, you should have a look at this Rocket VPN app review. As mentioned already, it is a VPN service like many others that you’ve seen before. It allows you to put an extra layer of security over the unsecured ISP connections and change the locations simultaneously as per the needs. If you are residing in a country where the popular services like Youtube and Netflix couldn’t be accessed, the Rocket VPN will be a life saver. 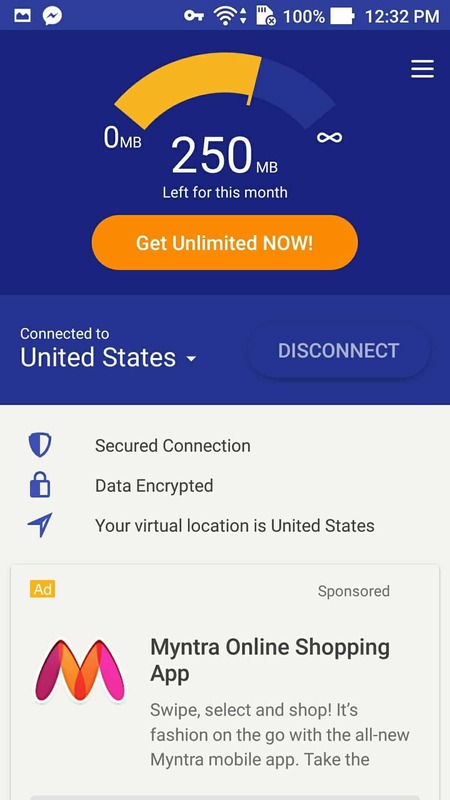 It effortlessly directs your internet connection through the VPN tunnel thus allowing to enjoy any of the blocked websites or services in your country. Usually, such heavy VPNs cause the internet slow down and many other issues regarding the security. But from our tests, we were able to browse and stream at nearly maximum speed that our ISP offers. Sometimes, the connection showed huge positive deviation in streaming speed while connected to the nearest VPN servers. As per the company, they never share the user info with any other users. It is a unique feature that we noticed while many other popular names like ‘Hola’ shares the connection info. This indicates how careful they are about the privacy of the customers. Sweetening the features another unique feature is there which allows creating shortcuts for any app to use VPN connection by default. 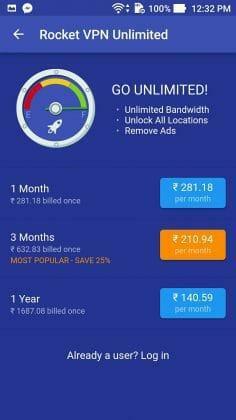 So that, your time will be no longer wasted for configuring the VPN each time for a frequently used application on your Android device. In the free version of the Rocket VPN, users will be allowed to use up to 250MB of data per month which can be metered to unlimited on app purchases. 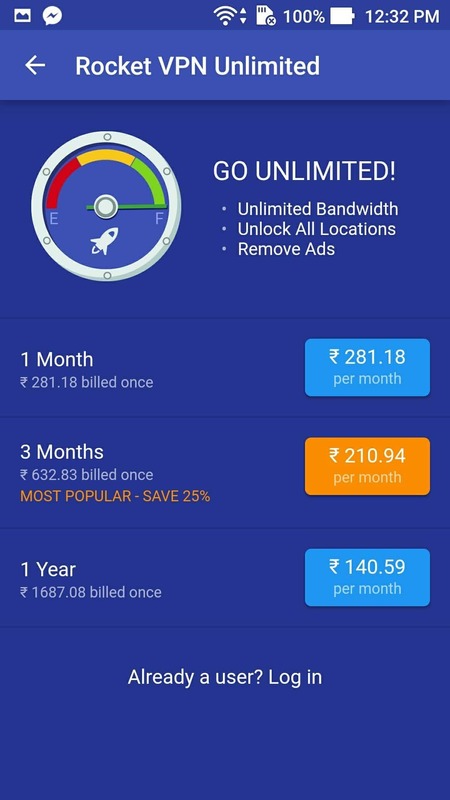 Rocket VPN is nothing less than a perfect Virtual Private Network with extreme security measures where your privacy will not get hurt at all. It is equipped with all the features as many leading competitors. Moreover, they true the words with quality service. From our testing procedure for hours under different conditions, they made us happy. The speed was also not altered at any point that allowed us to enjoy the internet benefits all the time. If you are very picky on apps, this is a good VPN choice you can make for your Android smartphone. If you would like to give a try, you could do that from the following link – Android & iOS.